4. Bowman, Leon Go Cat Go [unissued] uniss. 10. 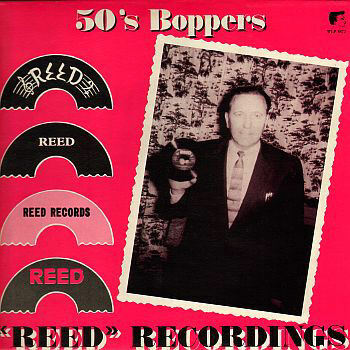 Bowman, Leon Rocking The Blues Reed (Ala.) RR-903 1958/Dec. 11. Bowman, Leon Black Widow Spider Reed (Ala.) RR-903 1958/Dec.